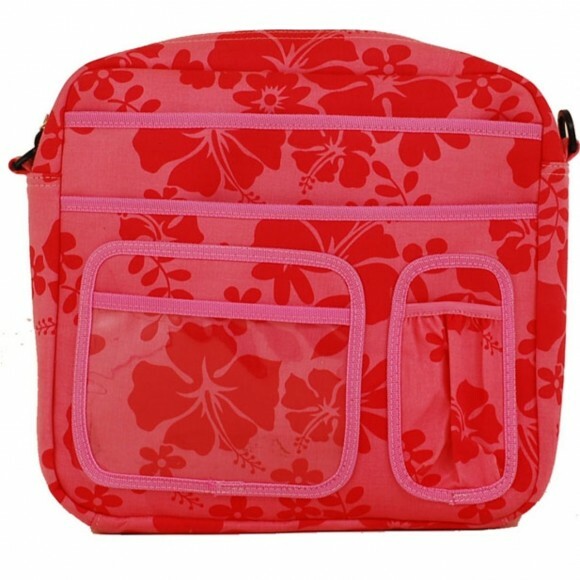 This opaque pouch allows valuables and personal items to be stored out of sight, yet within reach. 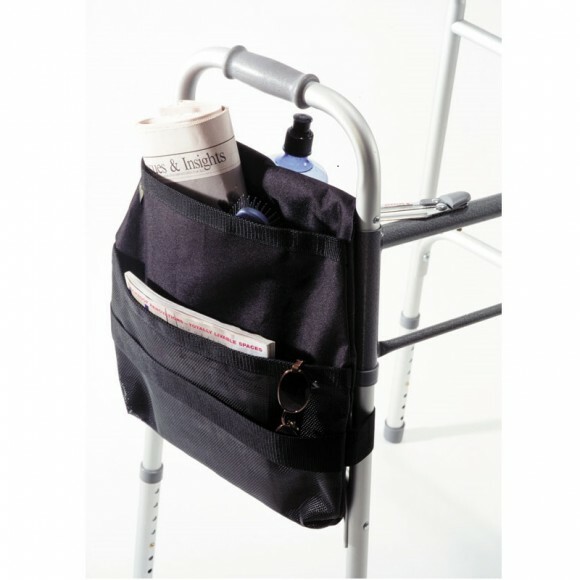 The EZ Access Universal Walker Tote Bag is designed to store important personal items and valuables out of sight, yet within reach. 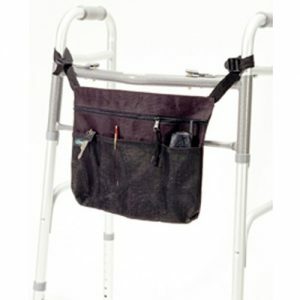 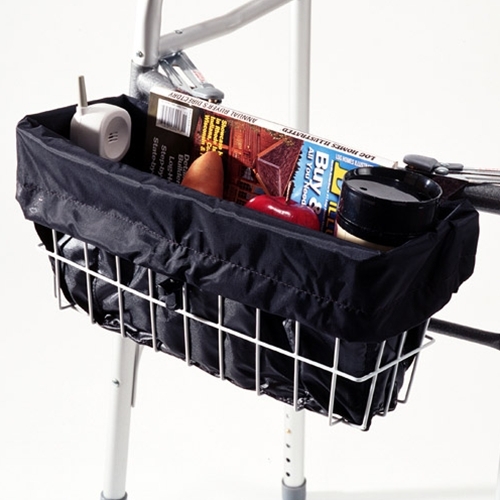 The EZ Access Universal Walker Tote Bag easily attaches to walkers, allowing users to carry anything including keys, glasses, wallets, pens, the newspaper, and many other items. Adjustable straps allow for quick and easy attachment. 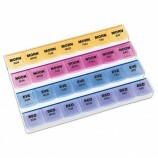 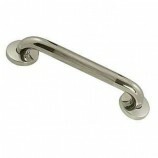 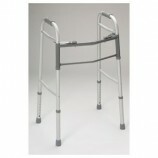 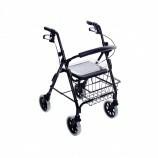 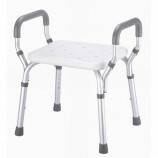 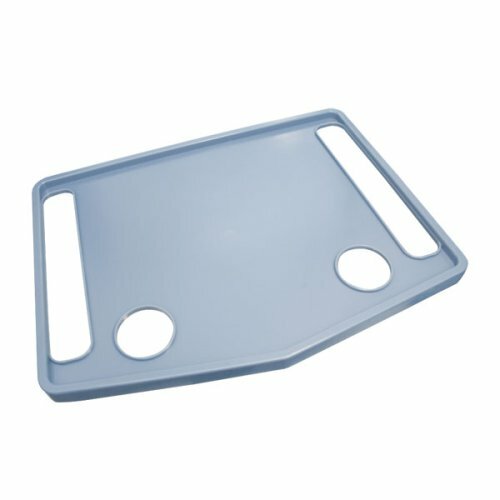 The large size is designed to be attached to front of a walker.